Hillside Memorial Park is owned and maintained by the City of Redlands. 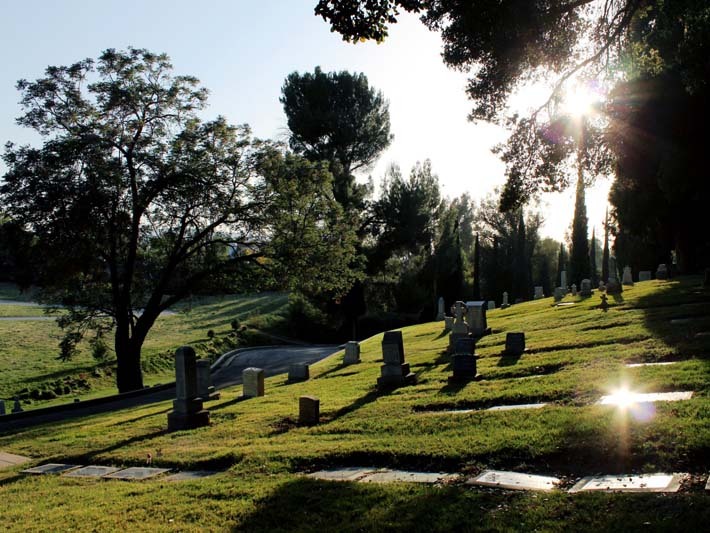 Hillside Memorial Park was incorporated in 1886, two years before Redlands became a city. It remained privately owned until 1918 when the City of Redlands acquired the park and took over its maintenance. It is the oldest continually operating business in Redlands. The park has been designated as a historic resource by Redlands city council. The cemetery has 50 developed acres and 13 undeveloped acres available for future expansion. 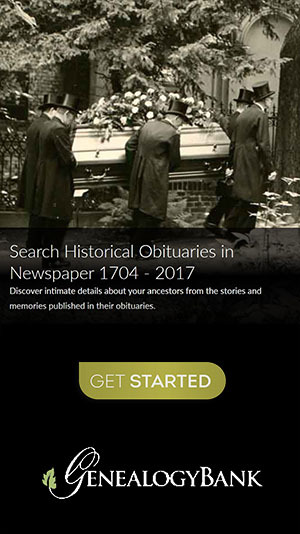 Records published here were acquired from the City of Redlands, and covers dates of burial from 1886 to 2014, with the exception of dates 1975 to 1996, which have yet to be digitized.